Back again friends! 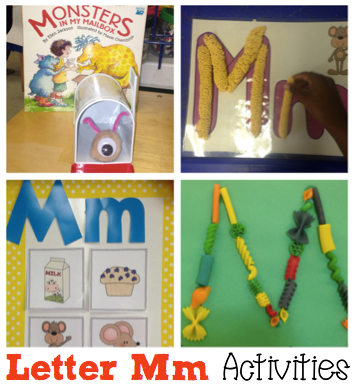 I finally had a chance to snap some pictures and I'm excited to share how I taught all about the Letter Mm. 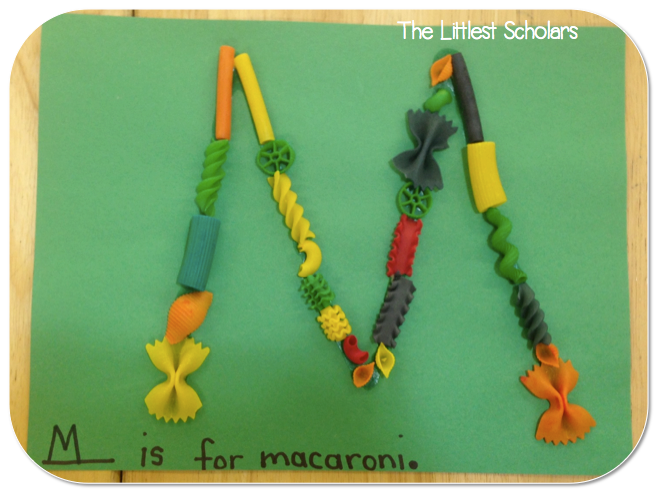 I introduce each letter with a "mystery bag." 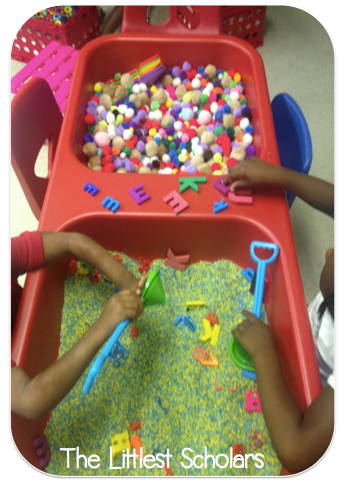 Inside said "mystery bag" are various objects that begin with the focus letter sound. I make a huge theatrical production of taking each item out and emphasizing the beginning sound "Mmmmmmmmmmonkey!" and "Mmmmmmmmose!" We then add our beginning sound pictures to our beginning sound picture wall that will eventually turn into our word wall when my little scholars are ready. 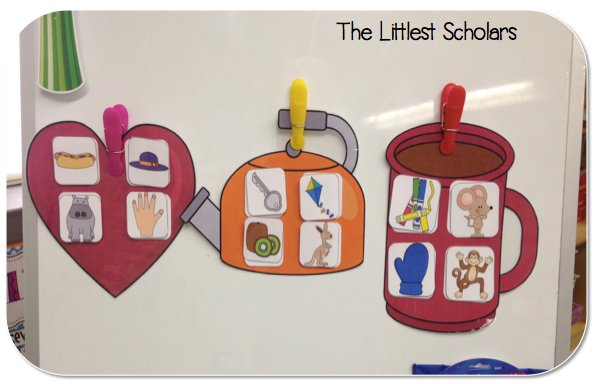 I always incorporate phonological and phonemic awareness during whole group and this week I reviewed the sounds from the previous weeks /k/, /h/ and /m/ to practice matching the pictures that have the same first sound..otherwise known as alliteration! 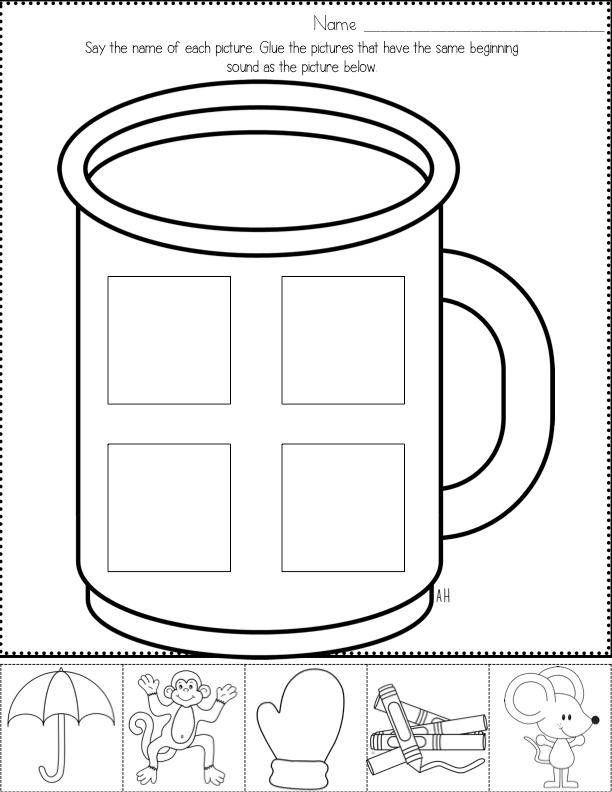 Each student was given a picture and they took turns coming up and placing their picture on the /h/ /h/ heart, /k/ /k/ kettle, or /m/ /m/ mug. This activity also served as a great informal assessment. 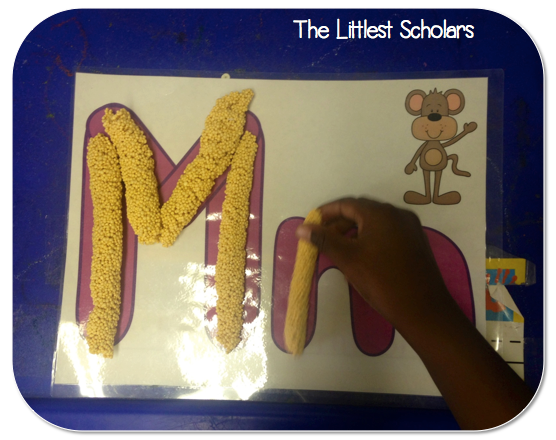 During centers my little scholars made the Letter Mm out of play foam--a totally fabulous alternative to playdough since it doesn't dry out, made macaroni Ms, made Letter Mm ABC necklaces, and searched for letters at the sensory table. 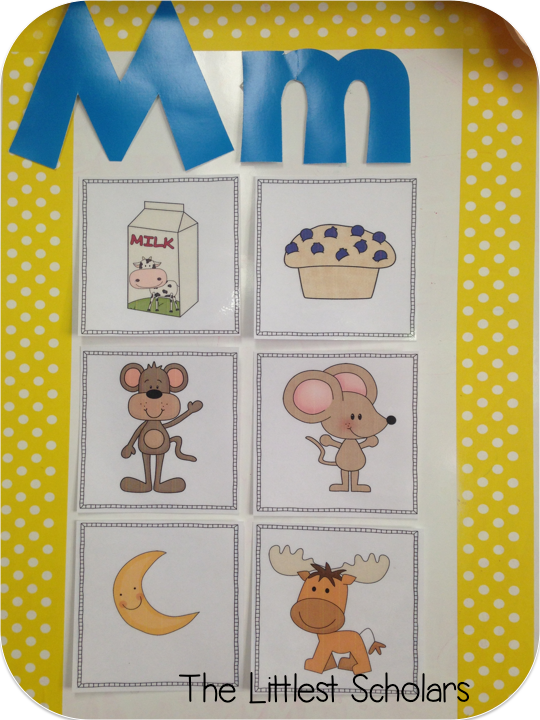 Students also reinforced their learning in whole group by using my beginning sounds practice pages to match the pictures that begin with the /m/ sound. 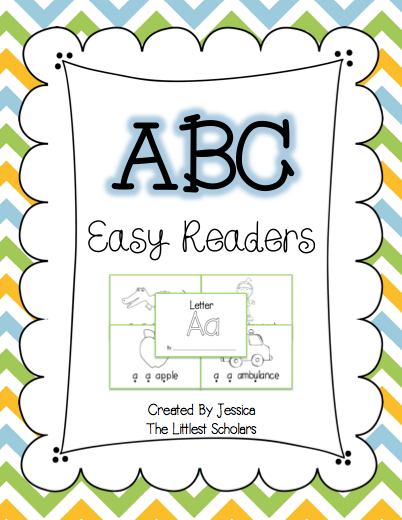 For the complete set of alphabet readers, click the picture below! 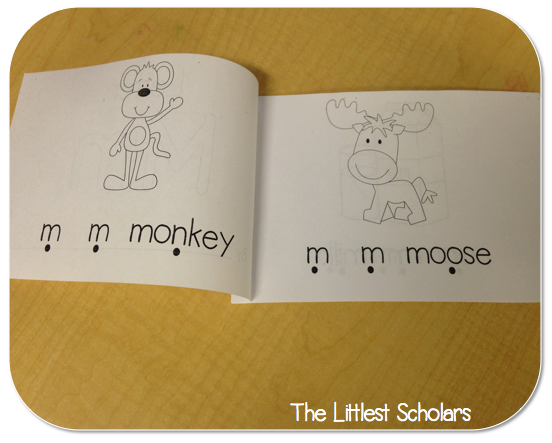 I love extending books with hands-on materials! 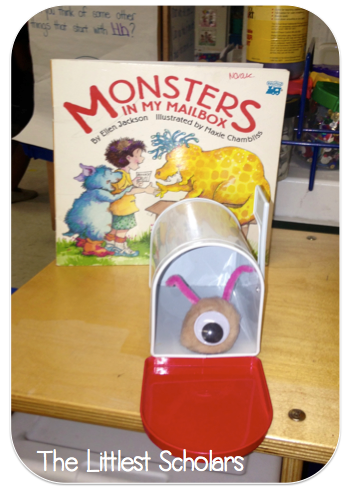 Your monster in the mailbox is such a fun way to keep students engaged in literacy! I found you on the TpT forum and am really glad that I did! Thanks! My students LOVED this book when we read it last week!